It is easy to accidentally get dry erase marker on a wood surface such as a table. 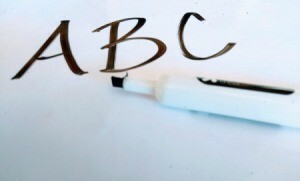 Try one of the solutions found on this page about removing dry erase marker on wood. What can I use to remove dry erase marker stains from wood? Try the Mr Clean Magic Eraser. That sponge works great. Haven't found anything it won't remove yet. Wow. I'm glad I found this thread. I just used a magic eraser to get marker off my dining room tabletop after trying vinegar, ammonia cleaner, water, dry erase board cleaner and anything else I could lay my hands on. The magic eraser took some scrubbing but it's gone. 1. buy an erasable white board marker that is throw-away, as you'll ruin it here. Buy two to be safe and make sure you have enough to do the job. 2. Write over a small part of the dried markings with the new marker. The new marker 'ink' will dissolve the old. 3. Immediately wipe off the ink with a damp sponge. 4. Wait for the wood to dry. 5. Repeat steps 2 through 4 until it's all gone. 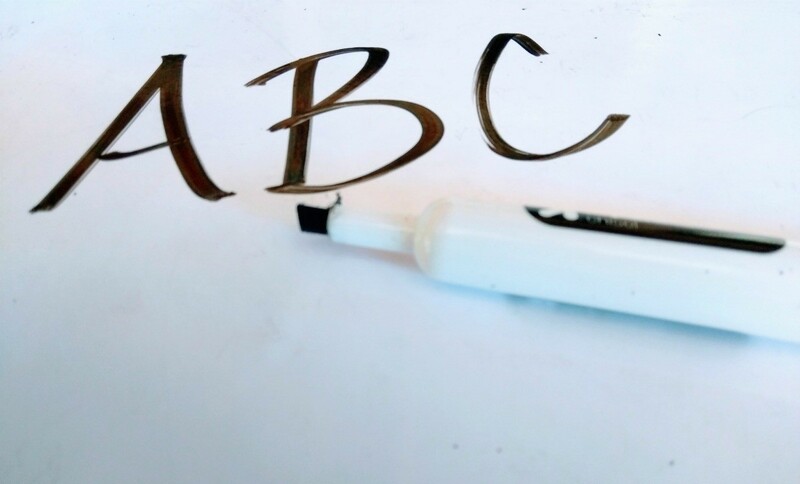 If the marker becomes saturated with the old 'ink', use the second one. Nail polish remover works on my white board wood. I had accidentally wrote on my wooden dresser with a dry erase marker when I was writing on my board and I tried all kinds of things then I just decided to put hand sanitizer on it and let it sit for a minute then I rubbed it with a pencil eraser and it came right off !. My son wrote all over the train track on our Thomas the train table with a dry erase marker. Does anyone have any tips on how to remove it? The wood is unfinished.